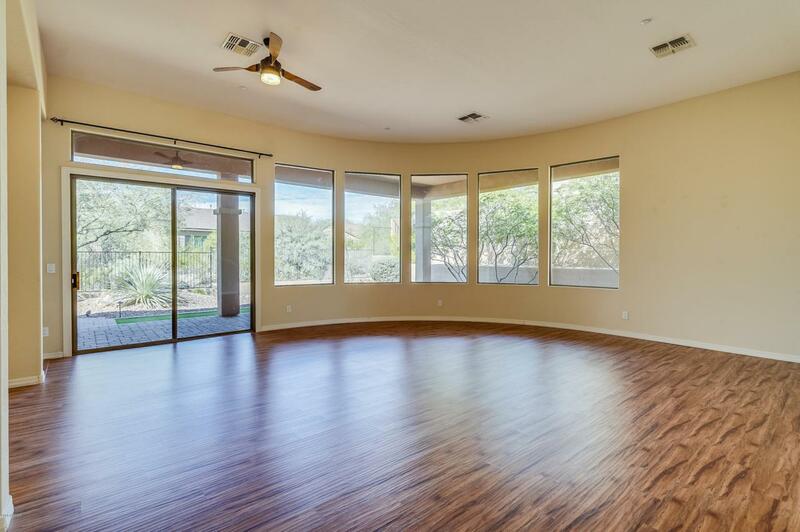 This lovely home boasts 3BD/2.5BA and over 3000 square feet in living space. 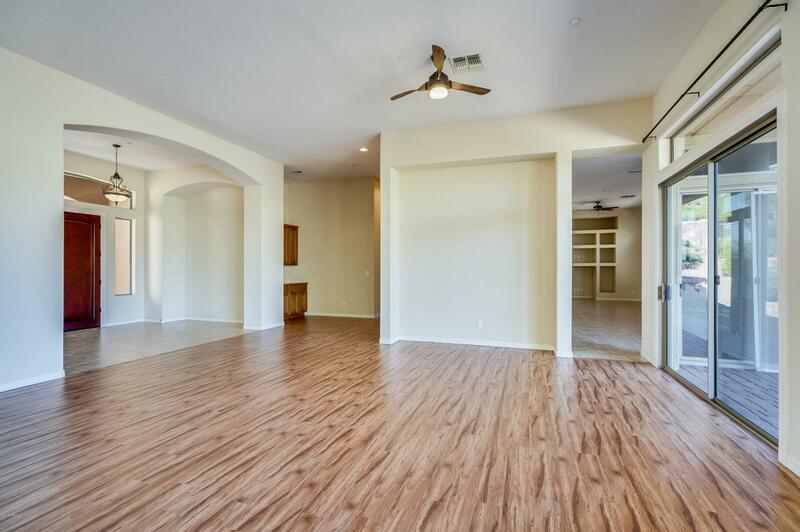 The home opens from the family room that flows into the living room with lots of natural lights. The kitchen has a spacious island with breakfast bar, dual ovens, gas range, and gorgeous granite counter tops. The Master has an attached ensuite with large walk-in shower, dual sinks, and walk-in closet. Laminate flooring in all the bedroom helps open the space to make it more inviting. 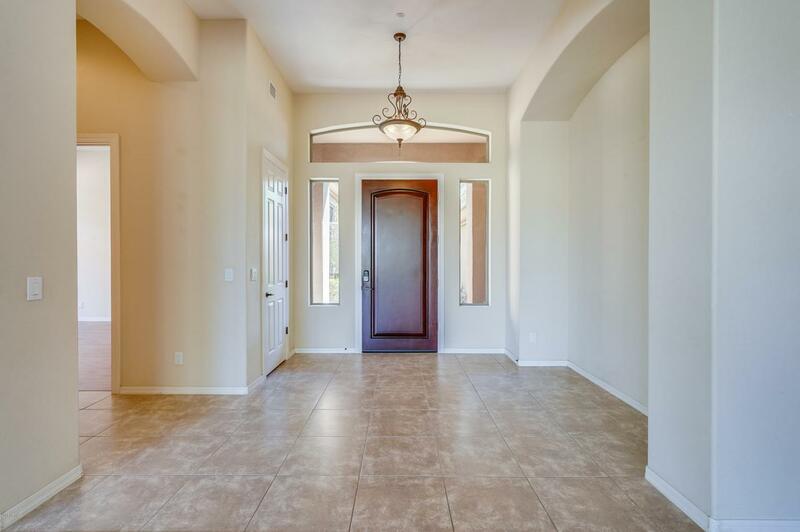 This home is located near shopping, dining and entertainment as well as the I-17 freeway. 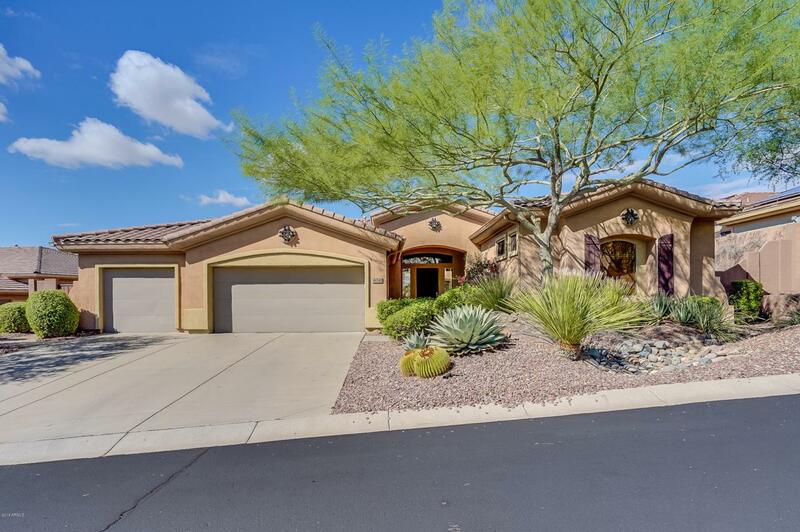 Come see this beautiful home today, before it is gone.